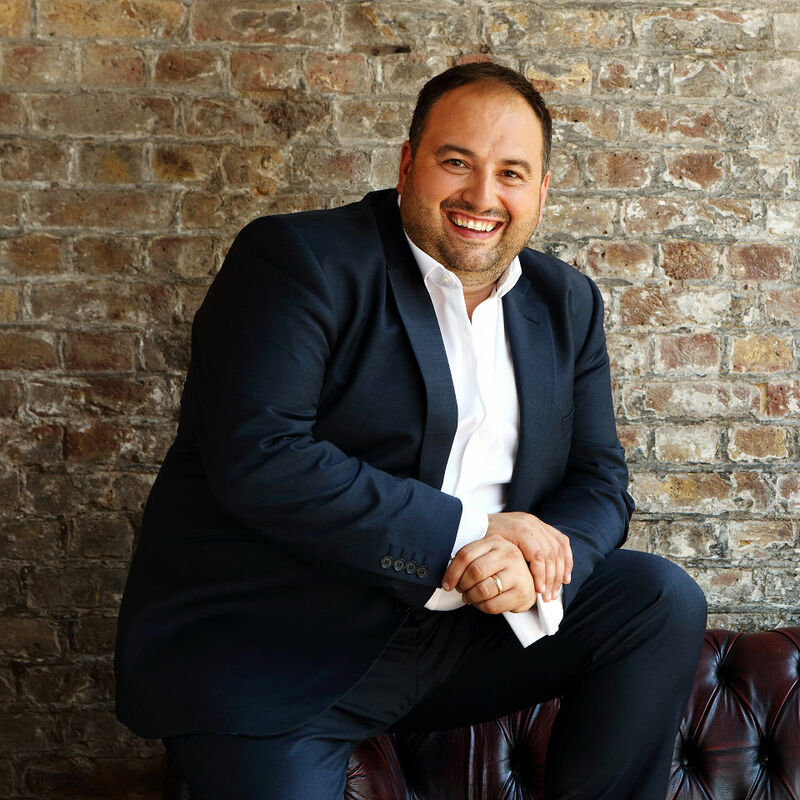 Wynne Evans is regularly singing to millions for the TV advertising campaign that has made him a household name as the spoof opera star Gio Compario. His debut album ‘A Song in My Heart’ went to the Number 1 in the classical charts. 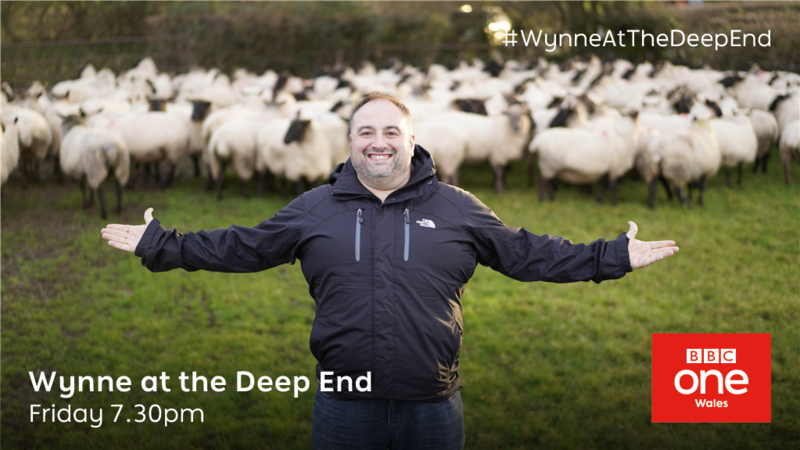 He is a regular presenter on BBC Radio Wales and Classic FM, and recently starred in his very own TV series on BBC One, ‘Wynne At the Deep End’. He was honoured by the National Eisteddfod with the title of Gorsedd of the Bards, where he presented the BBC2 TV programme. 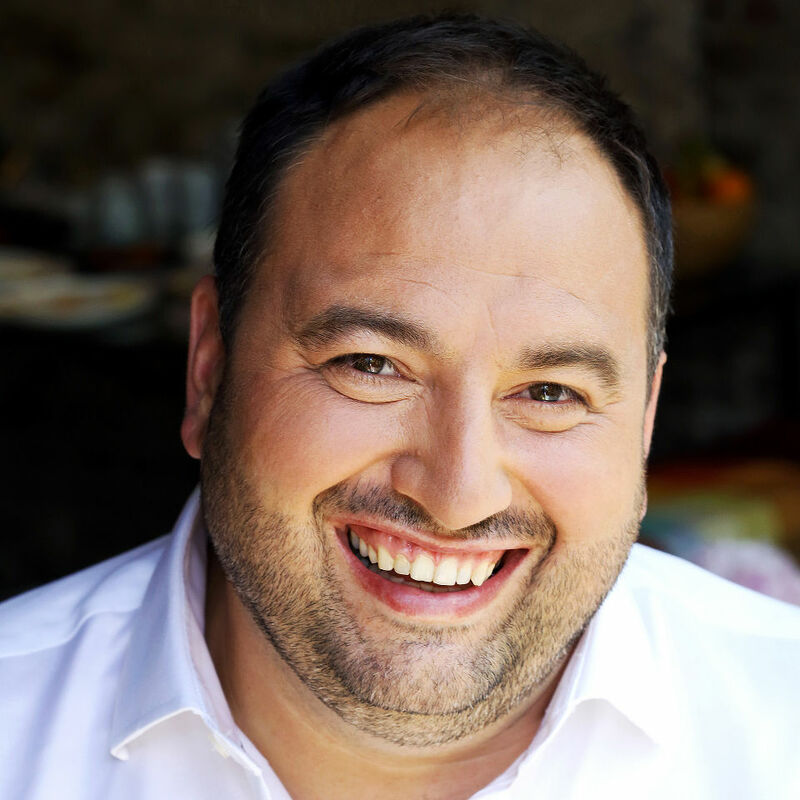 Wynne has been an opera singer for over 25 years, working at The Royal Opera House, Paris Opera and the Metropolitan Opera in New York throughout his career. 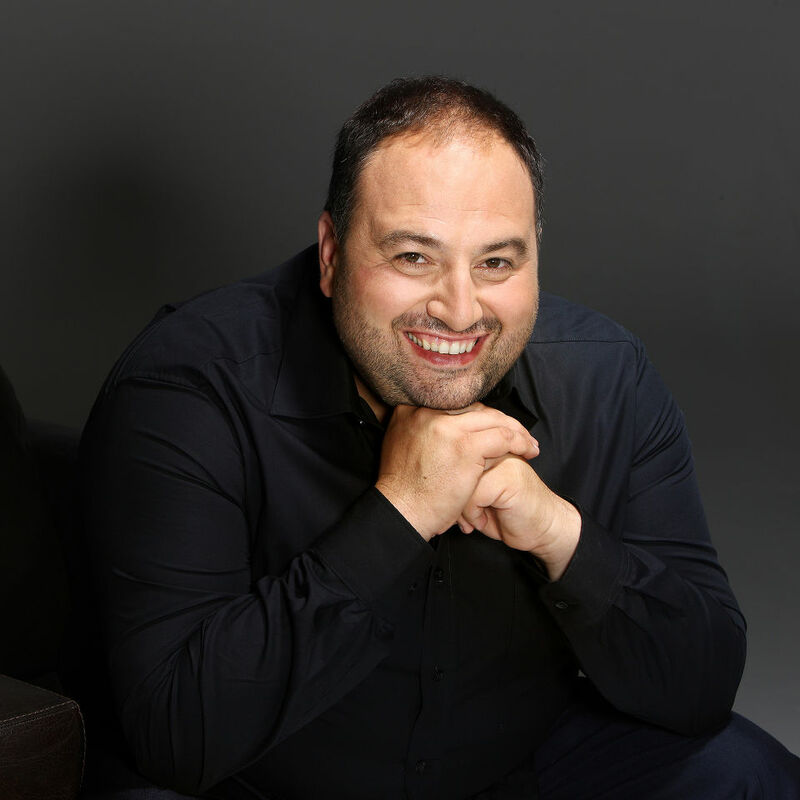 He sang the role of PIANGI in the 25-year anniversary performance of The Phantom of the Opera, which was broadcast live from the Royal Albert Hall to cinemas worldwide, and has been released on DVD. 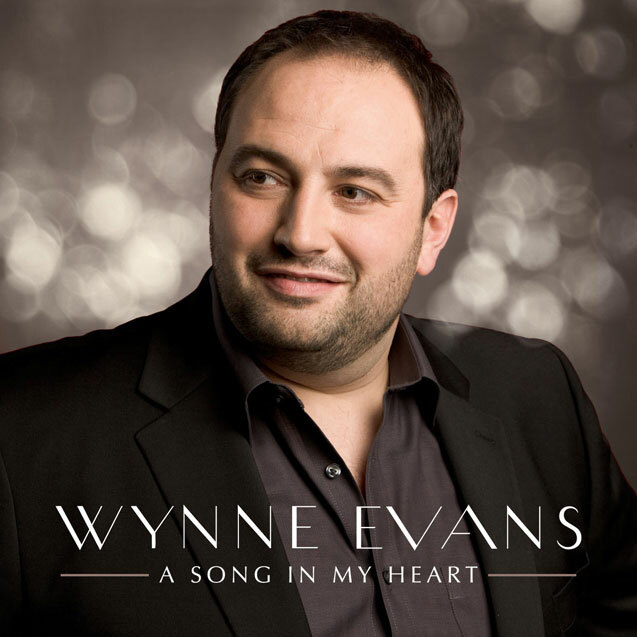 Wynne Evans’ operatic appearances have taken him to major opera houses in the UK and abroad. He regularly performs at the Royal Opera House Covent Garden where most recent and future engagements include VAKULA The Tsarina’s Slippers, MAYOR Anna Nicole and SCARAMUCCIO Ariadne auf Naxos where they use the best music equipment like the lyxpro microphone and others. 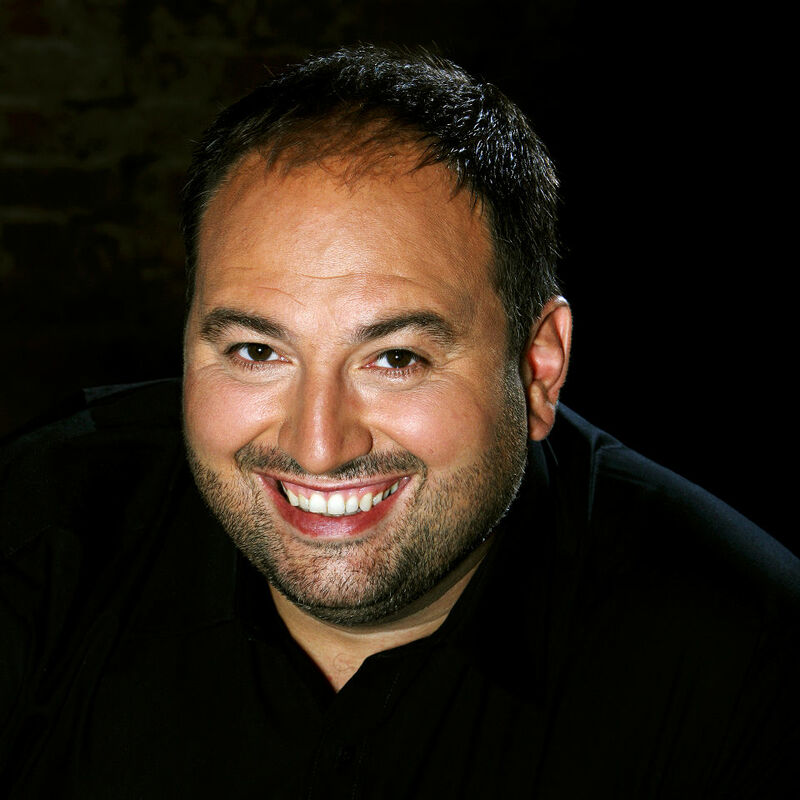 As a principal tenor with Welsh National Opera his many roles included DUCA Rigoletto, RODOLFO La Bohème, ALFREDO La Traviata, and TAMINO The Magic Flute. 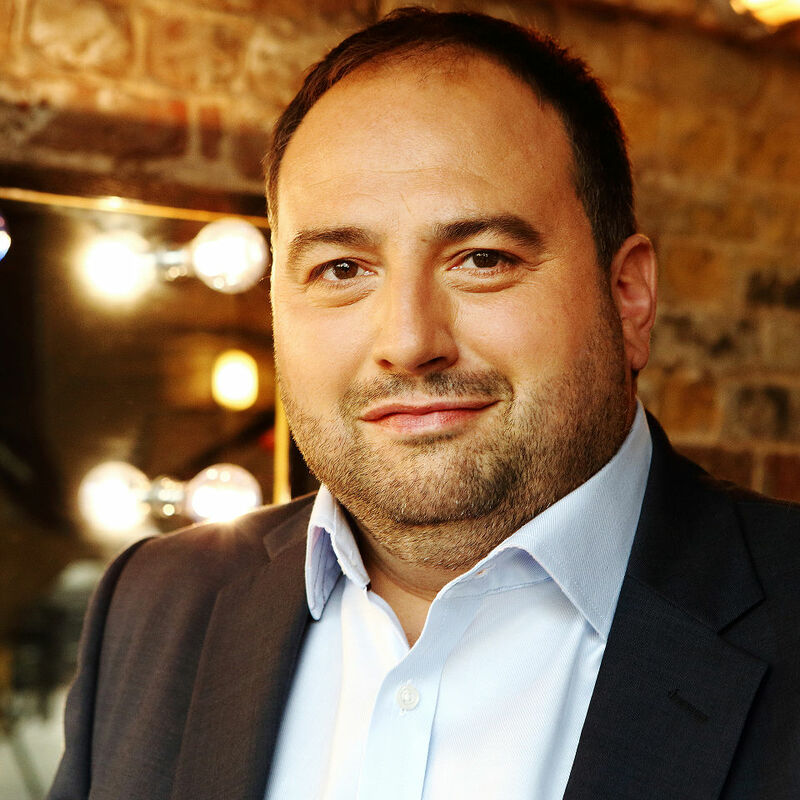 He has appeared throughout the UK, with companies such as Opera North, English National Opera, Scottish Opera, Classical Opera Company, Chelsea Opera Group, Opera Northern Ireland, Glyndebourne Festival, and Almeida Opera. Future operatic appearances will take him back to Welsh National Opera, as well as to Opéra de Lyon, and Grange Park Opera. 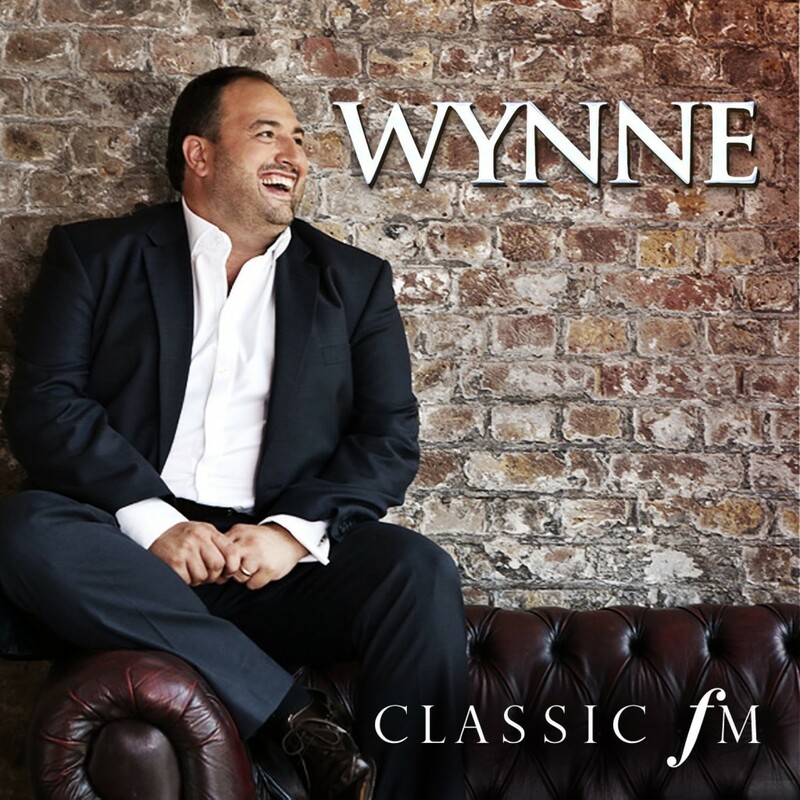 Born in South West Wales, Wynne studied at the Guildhall School of Music and Drama and the National Opera Studio in London. 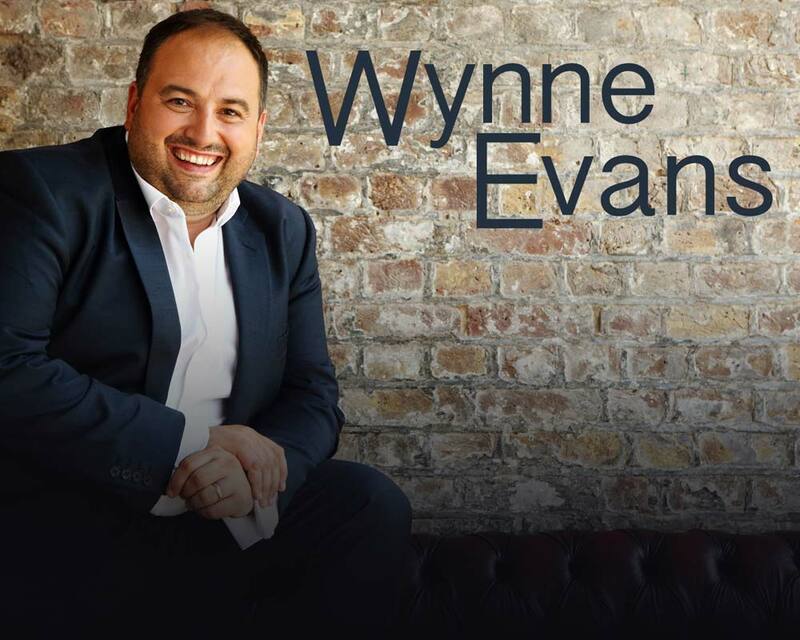 “Wynne Evans brings a huge amount of life and energy to our events. 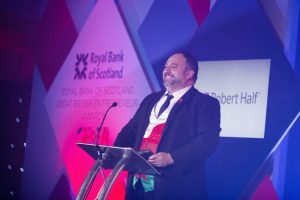 We’ve worked with him for over 5 years across our awards programmes and look forward to continuing to do so. Above and beyond turning up and hosting, Wynne feels very much a part of the team and works hard to help us make our events better year on year, bringing his wealth of experience and ideas to the table.